If your centrifuges are slow, inefficient, unreliable or less adaptable than you need, we can help bring them up to 21st century standards. 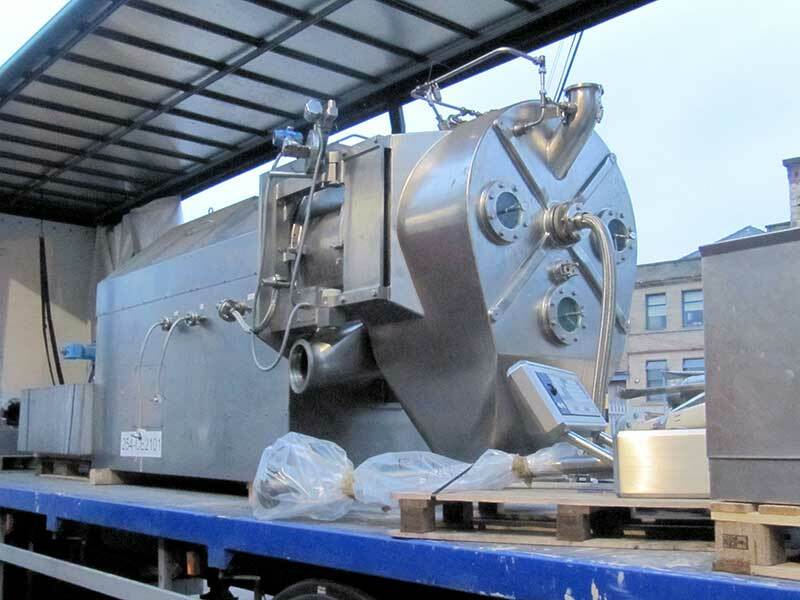 We can convert or upgrade not only our own Broadbent centrifuges but also those supplied by other manufacturers. We improve specifications, raise performance and reliability and provide you with greater value and ROI from your existing machines.